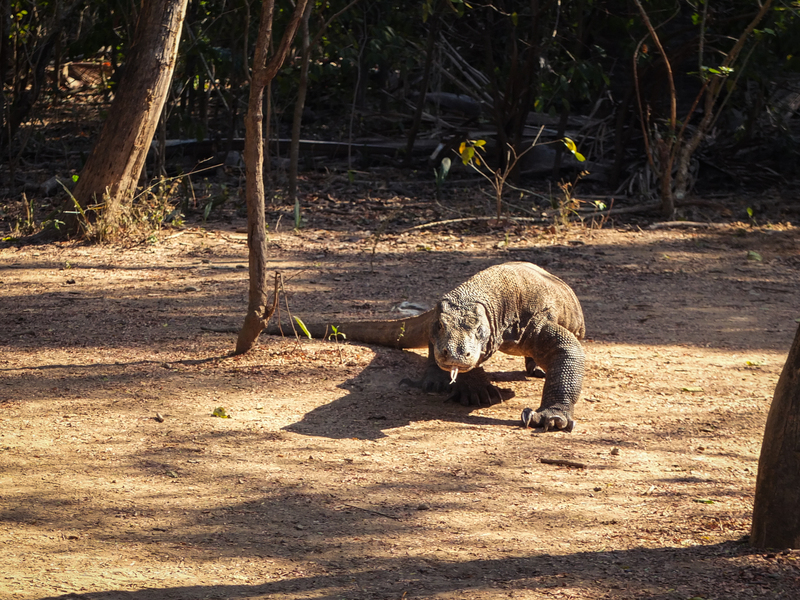 Wild The last thing you want to unsuspectingly encounter on your beach vacay: the Komodo Dragon. Did I mention it has toxic saliva and can smell you from over two miles away… with its tongue? Yeah. Run like the wind. 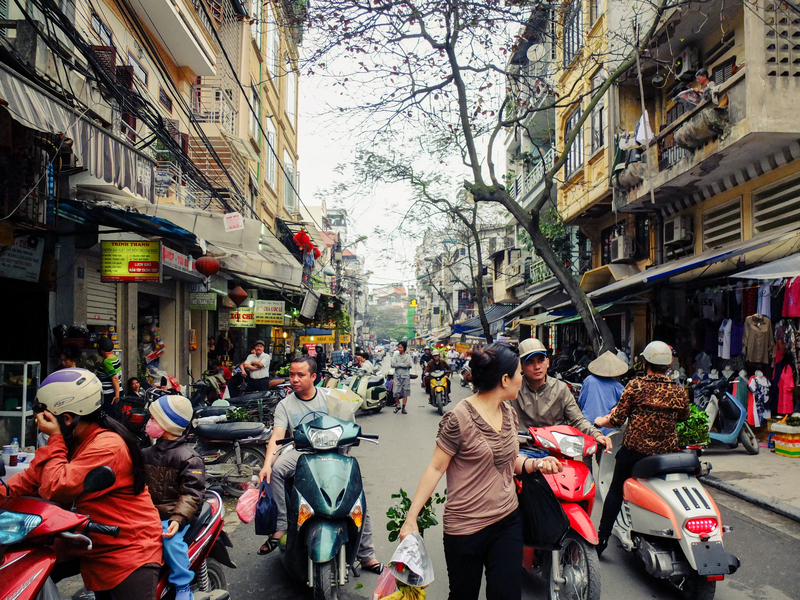 Fast The frenzied streets of Hanoi, Vietnam. Panoramic Mt Rinjani in all its panoramic glory. Jökulsárlón glacial lagoon. Otherwise known as, #1 on the list of places I never want to skinny dip. 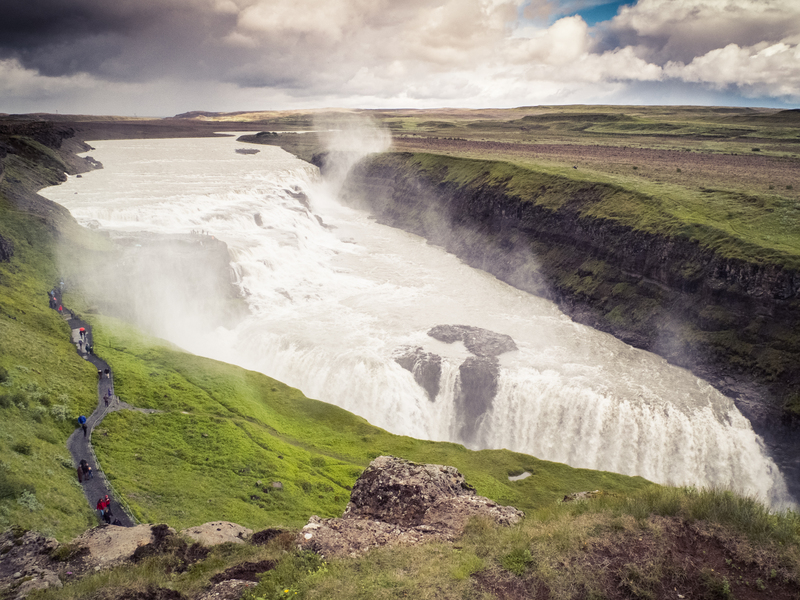 Epic The epic falls of Gulfoss, Iceland. And fear not, the kayaker from the featured image was flirting with death on a different, slightly less horrifying waterfall.